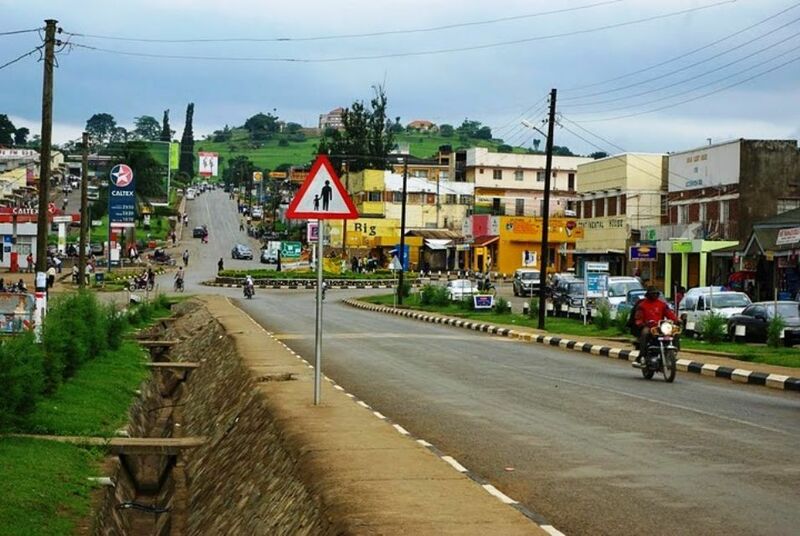 Fort Portal is a rich town, what has stunted its business growth? I spent my weekend in Fort Portal; a beautiful, calm and quiet place. The people there are very welcoming. The weather is heavenly, and the food is to kill for. Fort Portal belongs to the greater district of Kabarole, an undiscovered gold mine for tourism. Kabarole has the most number of crater lakes per capita in the world, it’s hilly and mountainous view make viewing the craters one of the best tourism experiences one can have. It is noteworthy that the word ‘Kabarole’ translates into ‘Let Them See’. For eons, the people of Kabarole have been subsistence farmers and cattle herders. Much of their economy is rooted in agricultural transactions. There is a booming market for their produce in Kasese, a neighboring district and in The Democratic Republic of Congo. My own family lineage in Tooro consists of cattle herders and farmers. However, two generations ago, they branched into the service sector and business, all while maintaining the core business of herding cattle. My father, as an educated and enlightened young man, left the village for a town job and consequently, this single act of urban migration has determined my own fate thus far. 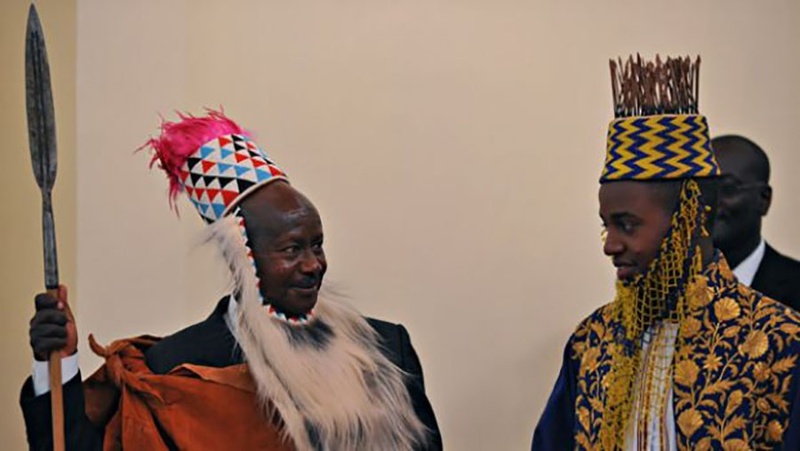 He married my mother, who was a broadcaster and marketer and started his own successful business in Fort Portal first and then expanded it to the rest of the nation. After years of work and staying away from Fort Portal, he has now retired into agriculture and animal husbandry. About two years ago, a presidential initiative – The Operation Wealth Creation arrived at the doorsteps of Fort Portal municipality. 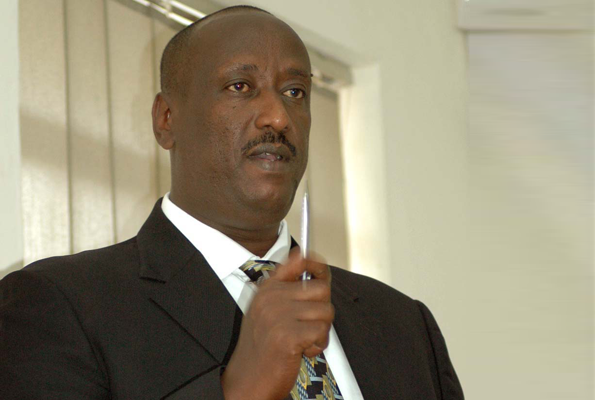 Its own chief, a General in the UPDF (Uganda People’s Defense Army), Gen. Salim Saleh camped in the area. He had with him an ambitious dream to transform the subsistence farmers into commercial ones and to increase productivity in the area. 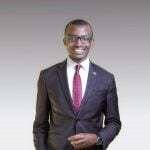 His dream was shared but creating wealth required the rigorous practice of capitalism – business plans, execution timelines, favorable policy environment and market research. So, after one year of running the program, a bumper harvest was realized but there was no market to take it. Nearly everyone had grown maize and the output was far and beyond consumption just as the markets were wide and out of reach. Many people in Fort Portal who are farmers have been to school, however, the schools taught them the atoms of chemistry, the Saskatchewan plains and how to dissect and reassemble rat bodies – very little about weather and the history of where they live, the success and failures of businesses in the town they take pride in or even the policy and budgeting process of government. They were equipped for a service market of third industrial revolution whilst in fact they are producers in a second industrial revolution. This mismatch hit Saleh and his team the most. There is simply no way to address this mismatch than deploying the creative skill of attitude change and shared community values on problem solving. 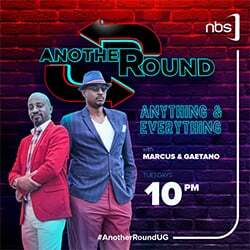 These are not things they teach in school and neither are they harnessed on jobs in Kampala like our parents did and that we now do. It will take transgenerational conversations amongst grandparents and children to create a real authentic education of entrepreneurship to address Fort Portal’s problems and birth solutions. I concluded my visit by paying a courtesy call to the king, a young monarch who recently assumed complete responsibilities of his kingdom, and in various conversations, it became quite clear to me that we might, as a country, have to step off the pedestal of idealism we are fixed into and go about the business of actualizing the small achievable wins – like how to grow a good coffee bean from the farm to the cup and how to sell it to the people around you. Whilst the nation is distracted by faux participation in grand political conversations – without any headway – these small and required conversations are being buried and forgotten. This may come back to haunt us.